Awesome Duo! Always love having Simmer Down perform at 503 Uncorked! Definitely a fan favorite! 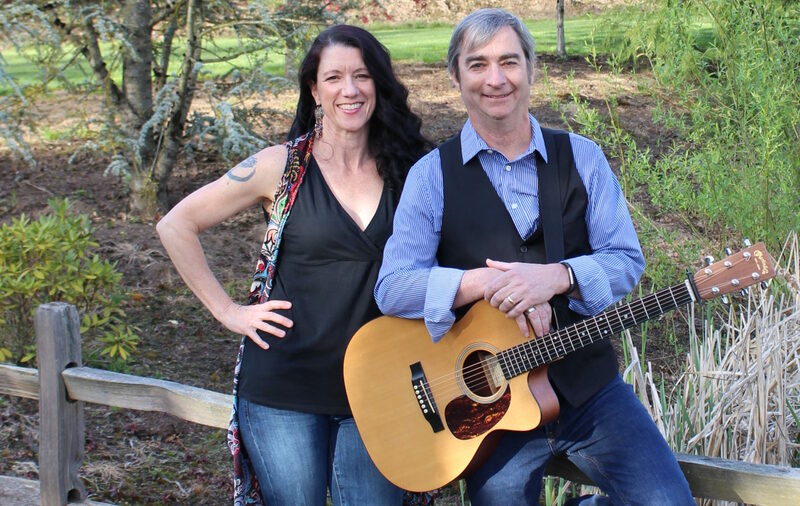 We had Simmer Down Duo play for our 2nd Sunday event in August of 2017 and the audience really enjoyed them. We are excited to have them back with us for our Vision 2035 Party in The Park in September 2018. 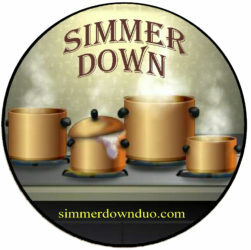 Simmer Down is a wonderful band! They have a great music selection, and play/sing really well! I actually hired them as a surprise gift for my mom (who is a musician and loves great music) for her birthday party. She was so impressed with the variety of instruments they brought and the quality they brought to every song. They were lively and got people out of their chairs to dance, and also touched hearts with some nostalgic ballads. They were very professional, while also very personable. My mom loved them so much that she invited them to come stay with her to perform in her little town! (She’s still hoping they’ll come!). For a party that ranged from toddlers to my mom’s 50th anniversary of her 25th birthday, Simmer Down entertained us all with high quality music and sincere presence. Thanks again for making the party such a great success!